Eco-Filter. The World’s Best Furnace Filter. Home renovations are exciting. Here are some great tips on how to get exactly what you want, and how to relay that information properly to your contractor. First step is to decide what you want, color scheme, and of course your budget. This can give you the framework for what is realistic. 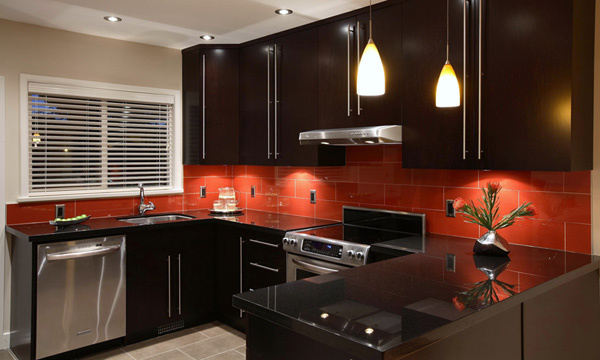 The next Step is to contact a minimum of 3 Ottawa General Contractors and compare services and prices. Please note, it is very important when comparing prices to compare apples to apples. It is easy to have a lower price, if the quality of the product, for instance granite or quartz is of lower quality, different colors, and different cut. This will make a huge difference in the final pricing. Communication is the key to success, establish the best method to get updates and who your contact person is. When work is being done in your home, it’s always exciting to see the progress and know how things are coming along. The problem with some companies simply put “the left hand doesn’t know what the right hand is doing”. This can lead to frustration and overall lower customer experience. With the Ottawa Home Services Group, we believe in making the whole process as transparent as possible for you the client. Our administration staff is here to serve you daily and will receive updates daily on all of the projects and can supply you with information either by email or phone. Choosing a higher quality product sometimes may seem like you are paying more, but in the long run you will save money and be a lot happier. This is also very true when dealing with any service related business like Ottawa home renovations, bathroom renovations, kitchen renovations or granite countertops. You always have a lowest bidder, but in almost every case you get what you pay for. But I do want to stop here and make a strong distinction between the Ottawa Home Services Group and our competitors. We do have a distinct advantage in our pricing, especially in the Ottawa Granite field because we are suppliers not just installers. Our granite comes from Brazil, and has the most beautiful colors and is by far the highest quality.